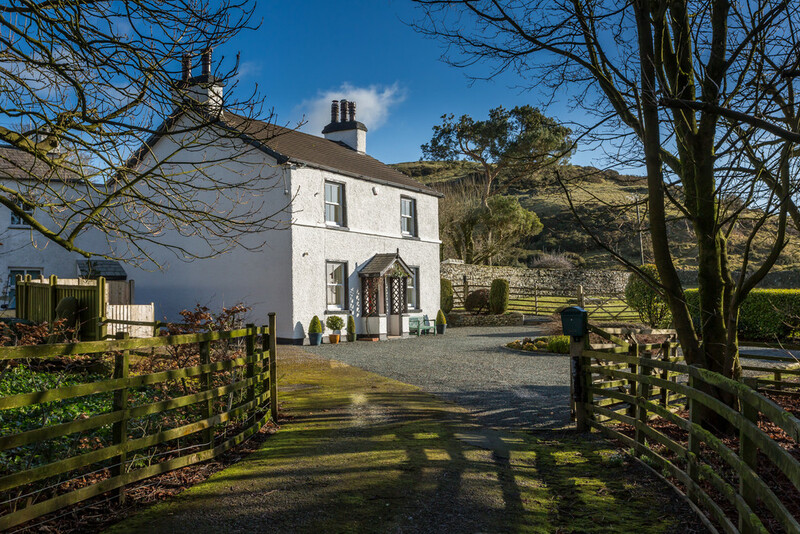 Set within grounds of approximately 2.5 acres, surrounded by the local fells and rolling countryside, Oak Bank is a beautifully presented 3/4 bedroom former farmhouse that is believed to date back to the 1850s. 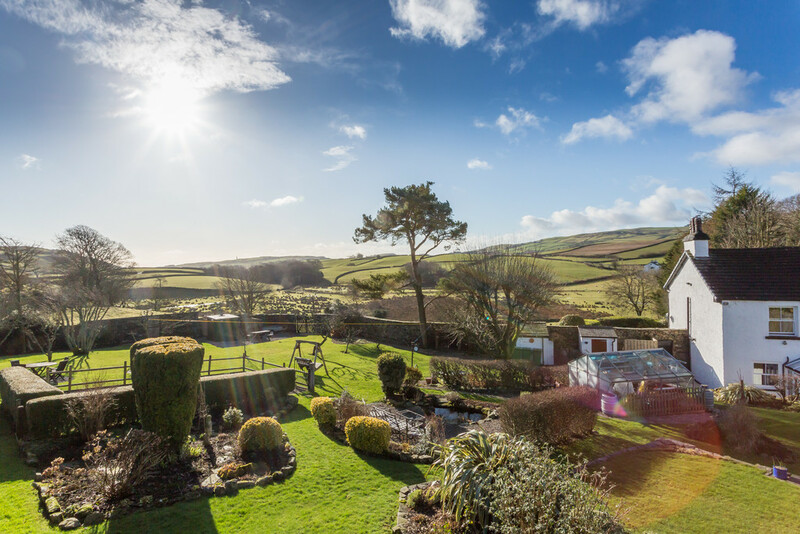 Within the same ownership for the past 25 years, the property has been meticulously maintained and tastefully updated to provide three reception rooms, a breakfast kitchen, conservatory and utility to the ground floor and three double bedrooms, WC and bathroom to the second. 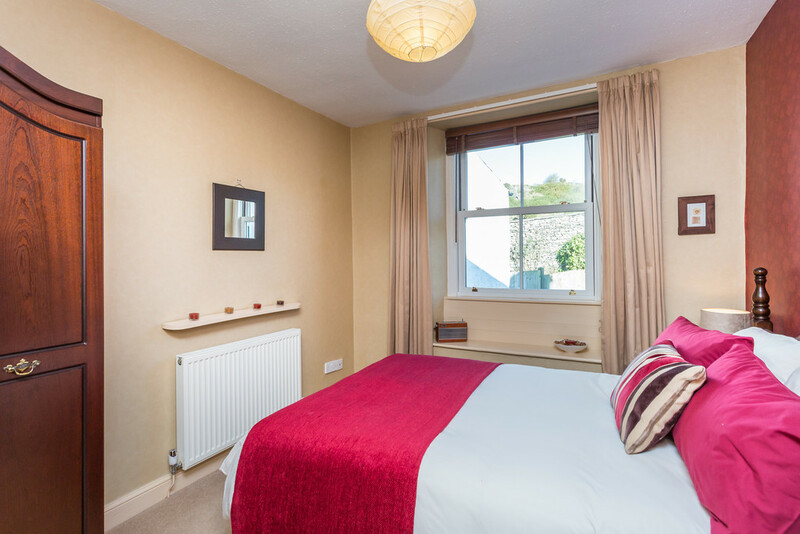 There is also potential for the third reception room, currently utilised as a study, to be used as a fourth double bedroom should you require. 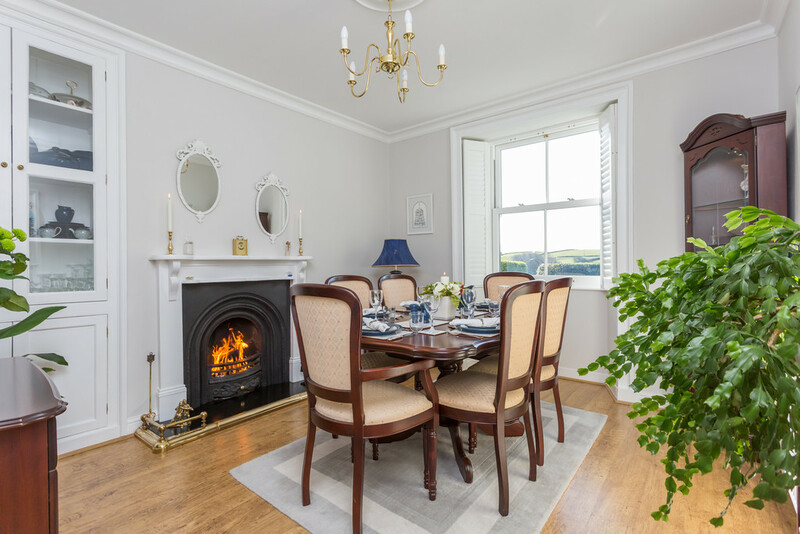 The property holds many original features and being south westerly facing, the rooms are flooded with natural light afforded via beautiful sash windows in keeping with the period aesthetics. 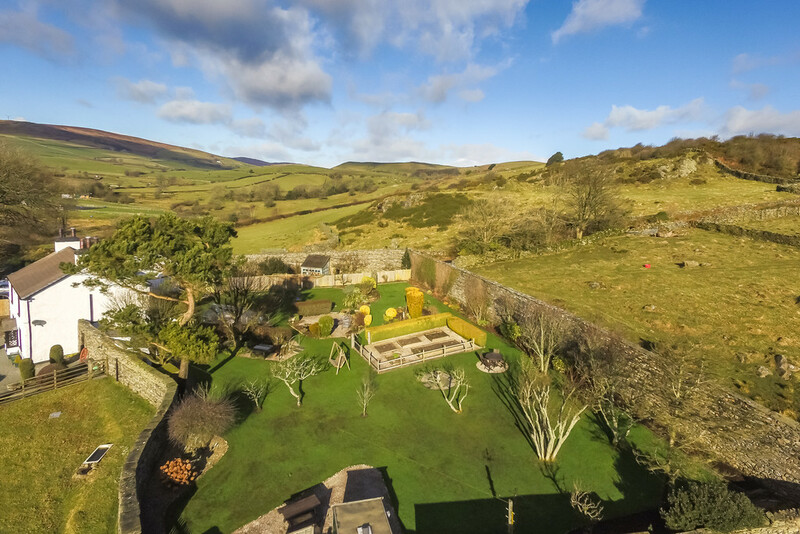 The grounds include a neatly landscaped walled garden with many lovely features, productive vegetable plots and green house to draw in the keen gardeners. The garden leads into two approximate 1 acre paddocks and a 3 bay stables, the perfect package for those with equestrian interests. 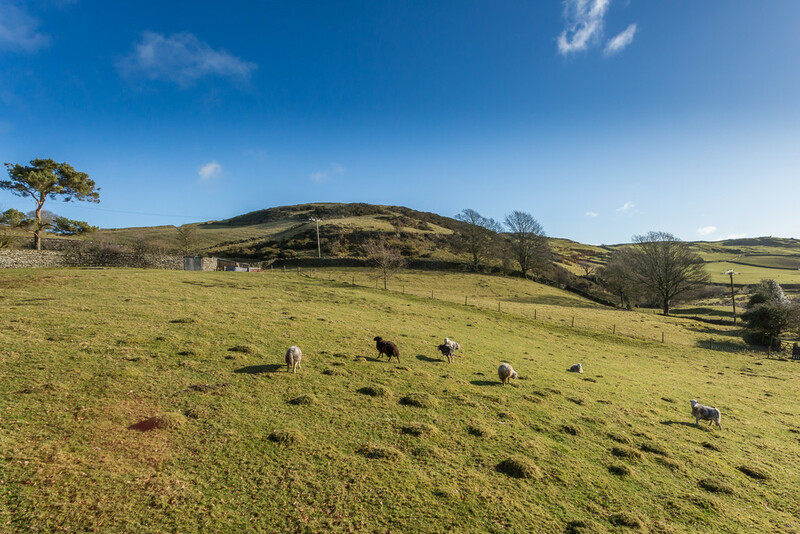 Broughton Beck is a peaceful hamlet that is surrounded by lush countryside with a selection of stunning walks to be enjoyed right from your doorstep. 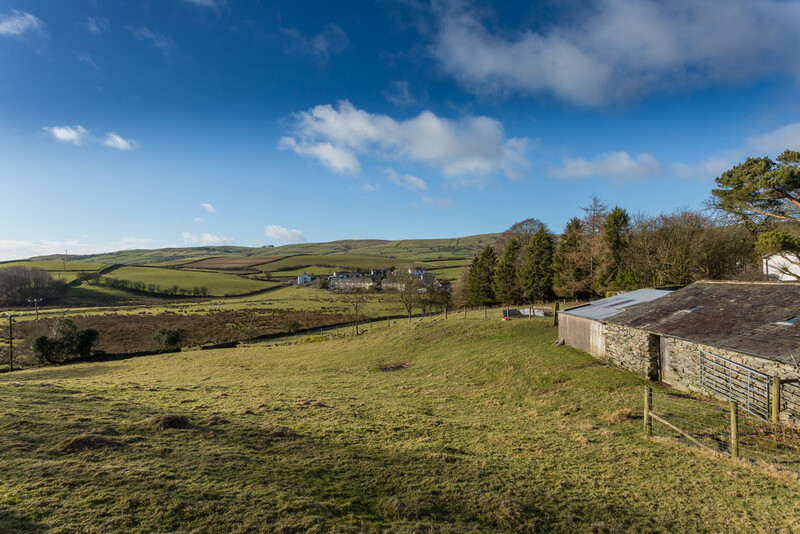 However this peaceful location does not compromise on convenience as the market town of Ulverston is located just two and a half miles away. The birth place of Stan Laurel of Laurel and Hardy, Ulverston is a vibrant community set around cobbled streets and beautiful old buildings. There is a thriving high street of independent shops, cafes, restaurants and pubs, along with a full range of local amenities that includes doctors, dentists and a choice of supermarkets. 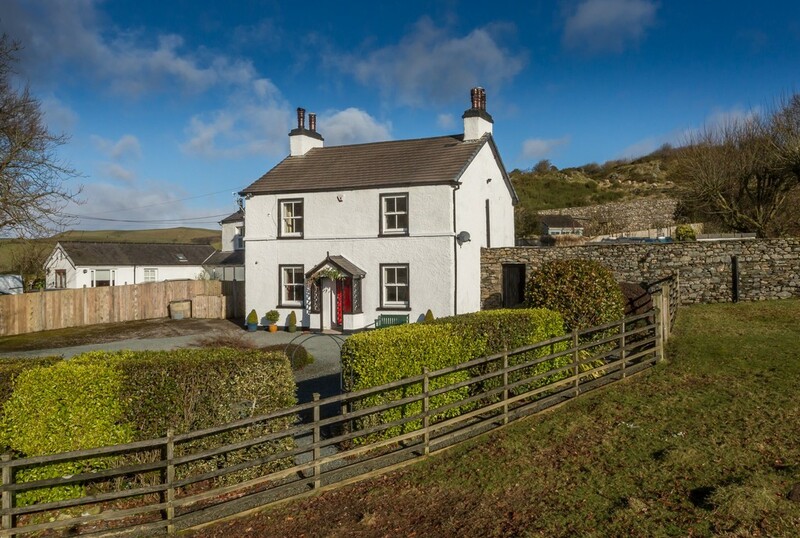 The local primary and secondary schools in Ulverston are also well regarded and discerning purchasers will also benefit from being just a short drive from the Lake District. The private driveway leads up to the gravelled turning circle in front of this attractive whitewashed period family home. The entrance door is framed by a pretty trellis porch with a pitched slate roof, leading into the hallway. With its elegant interior and welcoming feeling, the tone is set and the theme continues throughout. 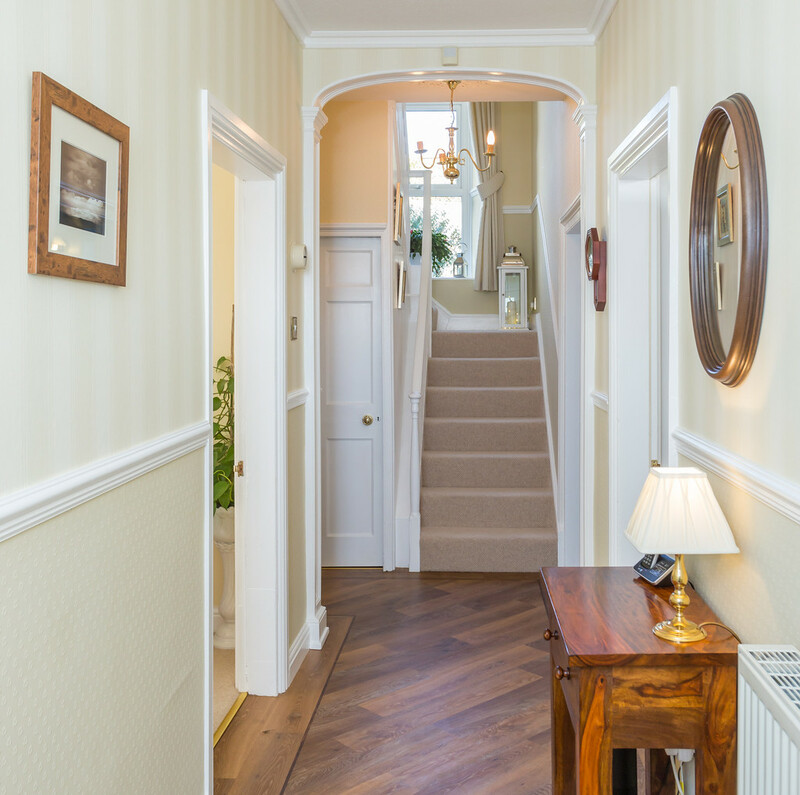 The hall is filled with natural light afforded by the tall landing window, the floors are practically finished with Karndean and there are period features including dado railing, cornicing and an original cast iron rose. 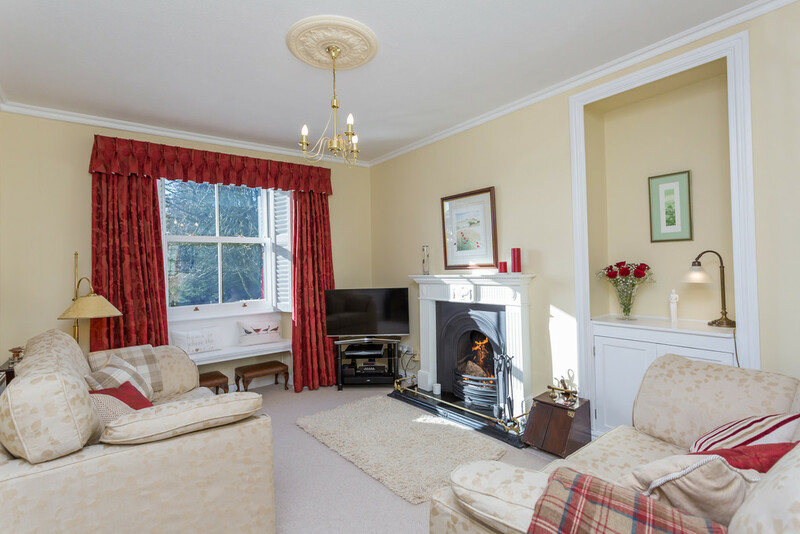 There are a total of three flexible reception rooms on the ground floor; both the living room and dining room feature working fires with in keeping surrounds and cast iron hearths with brass fenders. 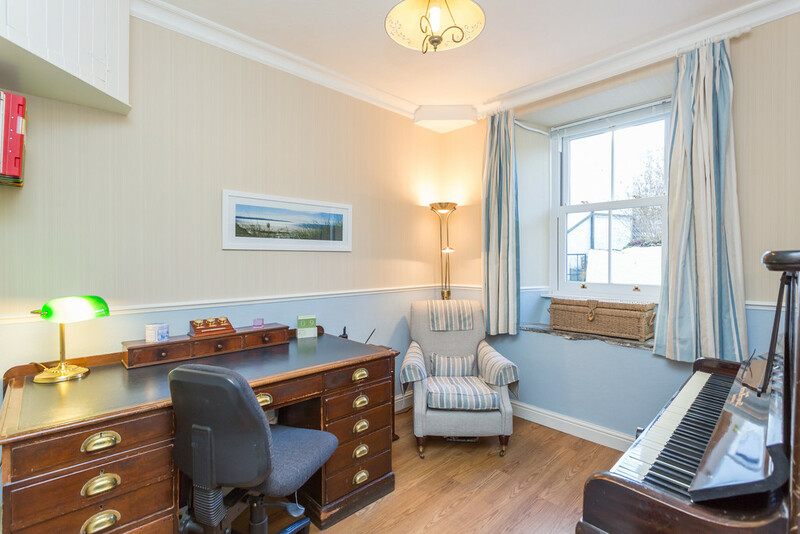 The sash windows are framed with newly installed wooden shutters and pretty window seats from which to enjoy the views over the front and across to the local fells. The dining room also includes an original built in display cabinet. 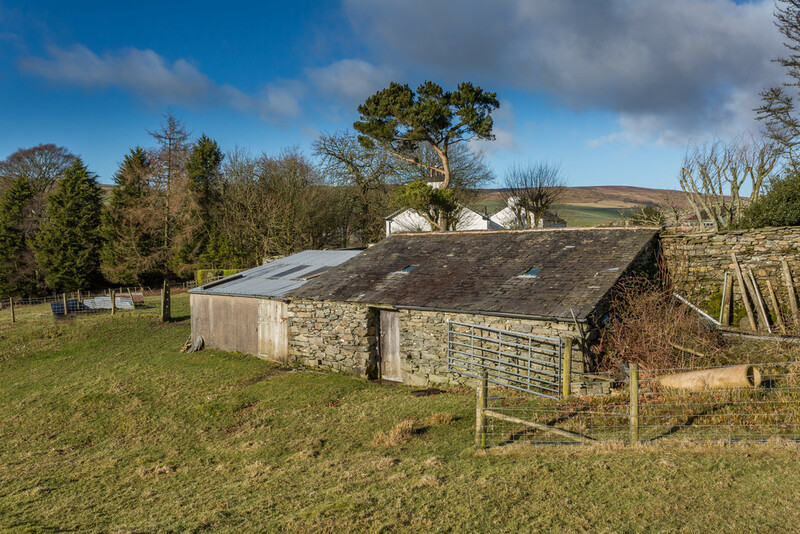 The final reception room was formerly the cold store to this small holding and has since been seamlessly converted to create a fantastic study that enjoys peaceful views over the rear. 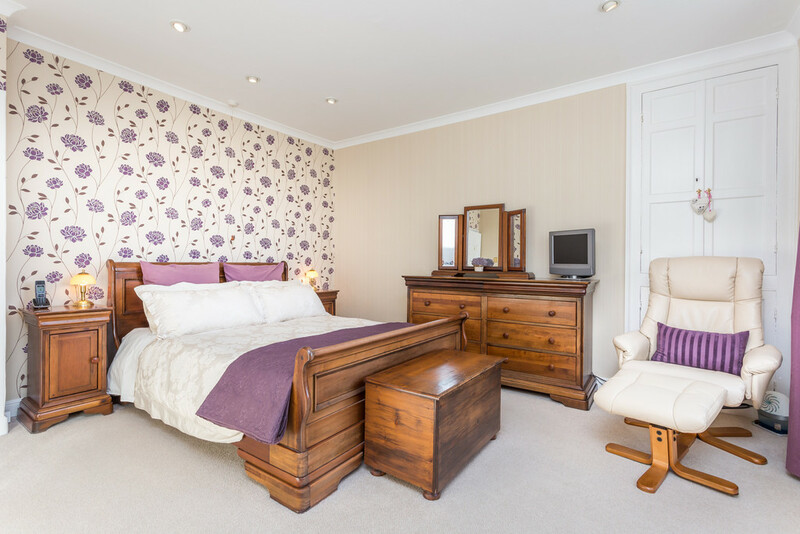 This versatile room could also lends itself for use as a fourth bedroom if required. The breakfast kitchen comprises a range of painted wooden wall, drawer and base units by Atlantis Kitchens and includes a central island come breakfast bar finished with a granite top. Integrated appliances include a dishwasher and fridge and there is also space and plumbing for a washing machine. 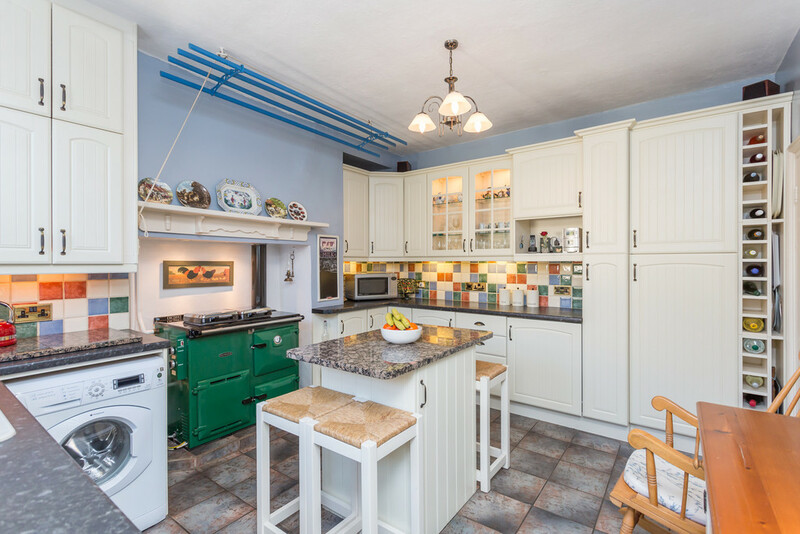 A two door Rayburn cooker is set within an inglenook and fills the room with warmth to create a cosy and welcoming atmosphere. The floor is practically tiled and continues into an adjoining conservatory. This fully glazed room makes for a lovely place to enjoy the garden views and doubles as a practical place to access the garden and also an enclosed courtyard. Accessed from the hallway, steps also lead down into a cleverly created utility room with space for an upright freezer and externally vented for a drier. A traditional spindled staircase leads up past a tall gallery window that looks out over the garden. 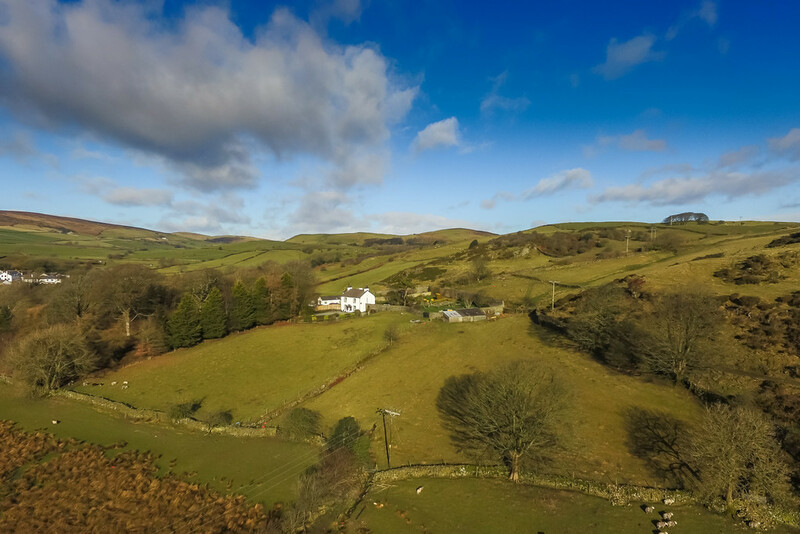 There are a total of three good sized double bedrooms on the first floor, including the bright master bedroom that boasts some of the most enviable views in the property over the countryside and towards the local fells. 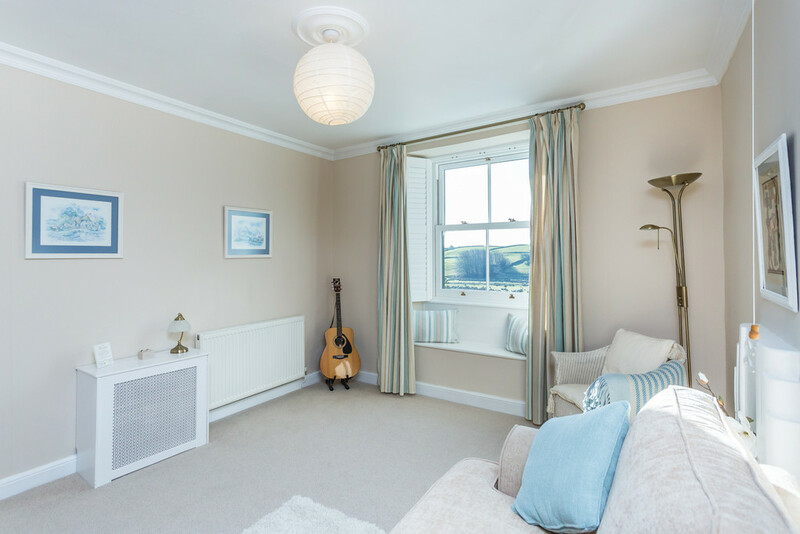 The pretty window seat is the ideal place to enjoy these views and further features include a walk in wardrobe and original storage cupboard. 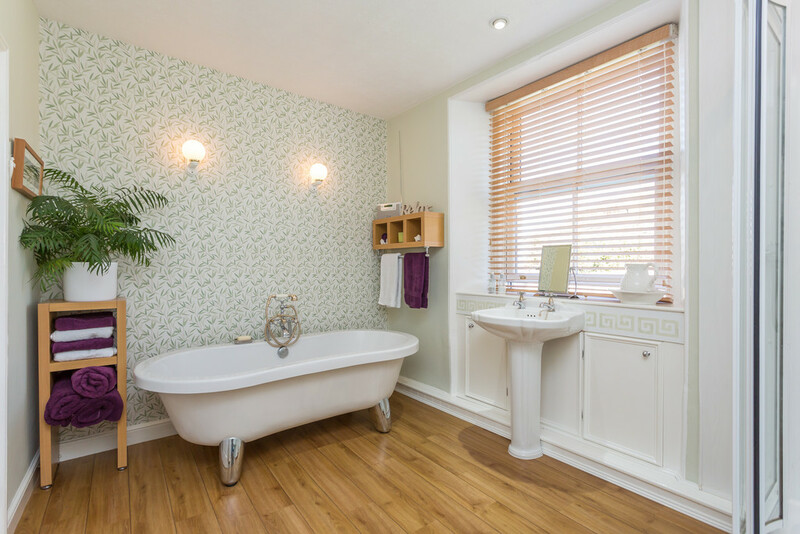 The family bathroom comprises WC, pedestal wash hand basin, large corner shower and a contemporary freestanding bath. In addition to the bathroom there is also a separate WC and a walk in store, currently used as a cloakroom and for laundry. 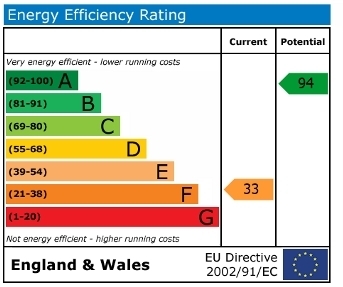 There is also access from the landing to a large fully boarded and insulated loft space which could offer potential for extending if required, subject to relevant planning consents. The grounds of Oak Bank amount to approximately 2.5 acres, this includes the private gravelled driveway, beautifully landscaped walled garden and two 1 acre paddocks that adjoin the 3 bay stables. 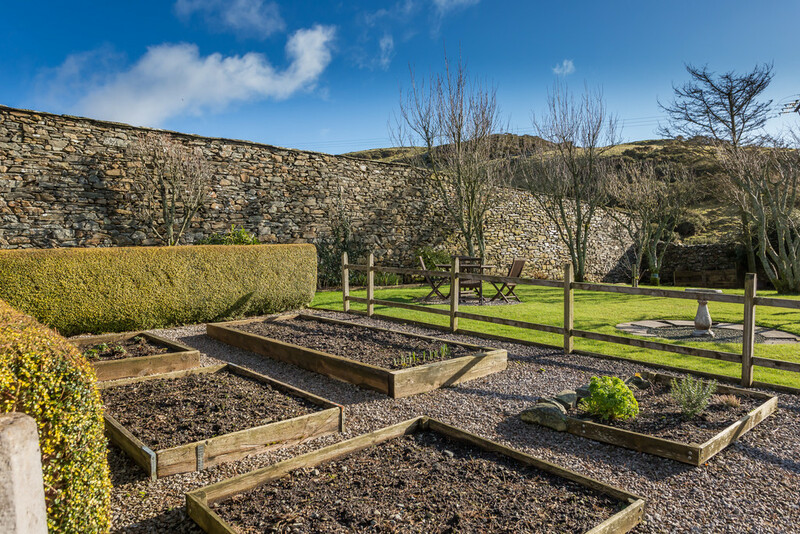 The walled garden is a delight of lovely features including a pond, original stone well, vegetable plots, green house, well stocked flower beds and a neatly kept lawn scattered with an array of trees including apple, ornamental cherries and cob nuts. Practically, there is also a garden store, outside WC, garden shed, log store, and access from the garden to the mezzanine level of the stables which is perfect for additional storage. 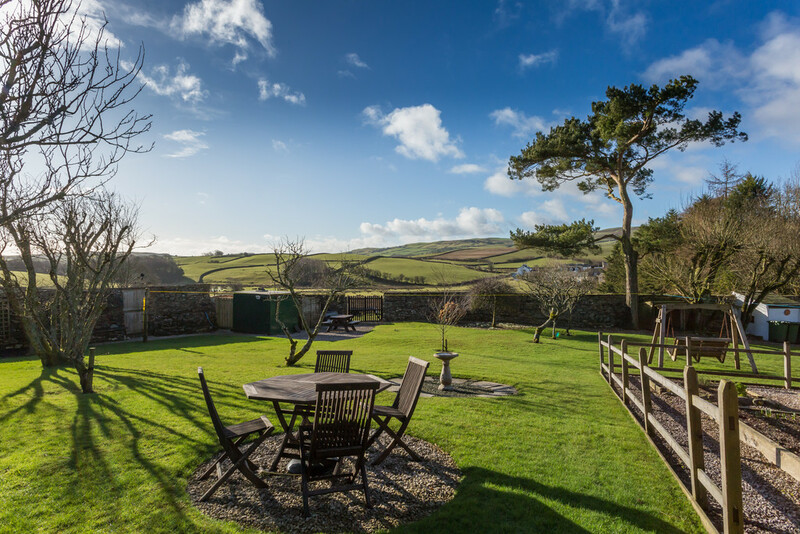 At the top of the lawn there is the perfect place for alfresco dining and to sit and take in the stunning surroundings and enjoy enviable sunsets over the Fells. The stables include space for three horses and there is also a hayloft. 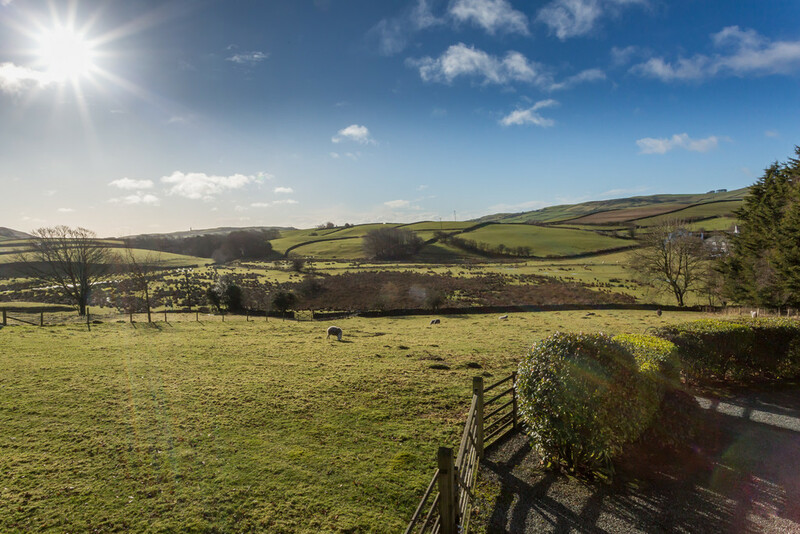 Directly adjoining the approximately 2 acres of fields, this is ideal for those with equestrian interests. DIRECTIONS Follow the A590 towards Ulverston, after passing Booths on your left hand side take the second right at the traffic lights opposite Swan Inn onto Swan Street. Follow this road round to the left onto Hart Street, and bear right at the cross roads onto the B5281/Fountain Street. At the mini roundabout opposite the Kings Arms Inn, continue straight ahead following the B5281 signposted Broughton. Follow this road for 2.5 miles and you will reach Broughton Beck, take the first right and follow the lane over a small stone bridge and take the next right hand turn. Continue up the lane for approximately 100 yards and the private gated driveway can be found on the right hand side.